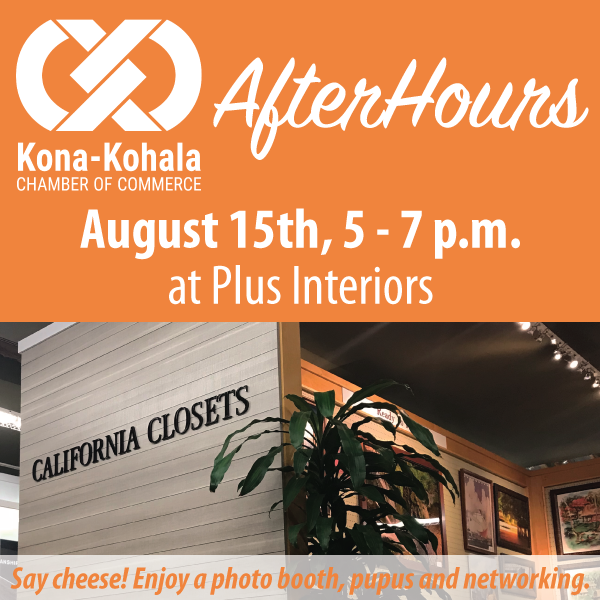 The Kona-Kohala Chamber of Commerce invites the public to its networking event, AfterHours, hosted by Pacific Boats & Yachts, Dolphin Journeys and Goose’s Edge 5 to 7 p.m. Wednesday, May 16, 2018, at Hawai‘i Big Game Fishing Club, located at Honokōhau Harbor 74-381 Kealakehe Pkwy. in Kailua-Kona. Enjoy expansive views of the Honokōhau Harbor and Hualalai in a great location at the Clubhouse. Refreshments will be served as attendees talk story with Chamber member businesses located at the harbor and all across West Hawai‘i. 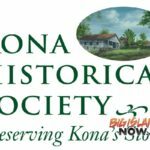 Learn about the history of Honokōhau Harbor and how over 200 small businesses base their businesses in and around the harbor. 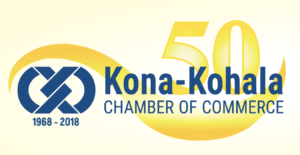 The Chamber’s monthly pau hana – which meets every third Wednesday of the month – is a networking event for attendees to build their professional networks by connecting to the West Hawai‘i business community. General admission is $30; $15 for Chamber members and first-time non-members. Registration and prepayment is required; register at www.kona-kohala.com. 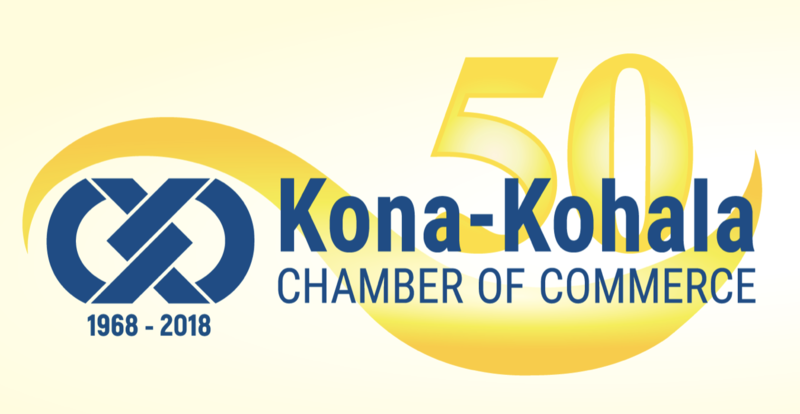 For more information, contact the Chamber at (808) 329-1758 or info@kona-kohala.com.